Coady Entertainment is dedicated to excellence by providing professional, quality service for your entertainment value. Coady Entertainment has been in the music industry since 1976 serving Edmonton and northern Alberta. 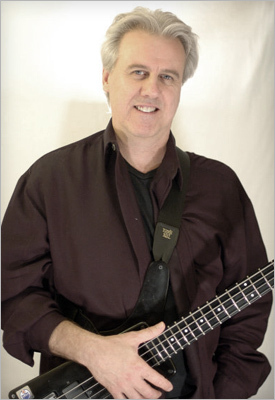 Our founder, Danny Coady, is a professional musician who loves to entertain. Our team provides music for weddings, corporate events and parties, Christmas parties, school dances and reunions, community dances and many other special occasions. Coady Entertainment has its finger on the pulse on what's happening in music today. As well, we maintain an outstanding reputation in the community for providing high quality entertainment. Our business has grown steadily as a result of our commitment to customer satisfaction and relationship building. Coady Entertainment is a professional entertainment company providing the finest quality in sound and lighting equipment, as well as an extensive music library. The DJ personalities from Coady Entertainment will make your event a night for the record!